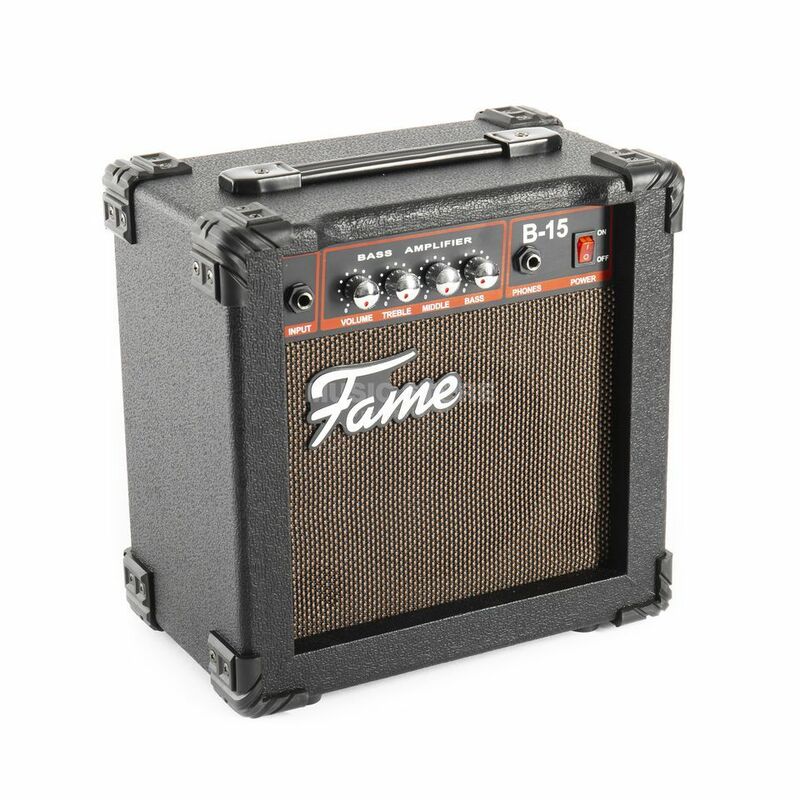 The Fame B-15 with its 15 Watt output and a 6.5" bass speaker is the ideal partner for bass lessons or practice sessions at home. Here the Combo surprises with an amazingly mature sound, which can be quickly adapted to your own taste with the help of the 3-band tone control. The Fame B-15 Combo also features a headphone jack for quiet electric bass playing.